I Tried Rodan and Fields Lash Boost And Here's What Happened. Shocking Results! I love my lashes, I really do. But, my eyelashes isn't naturally full and lengthy, so I find other alternatives to achieve my desired results. I am usually opt-in for 3d fiber mascara. I haven't been a wearer false lashes until recently. I love how you can experiment with different styles of lashes whether you want natural looking lashes or dramatic looking lashes, falsies are there to help you. It's true that your thoughts become things because I was at CVS when I came across a Lashes Boost serum which retailed for almost $50 (wow,) I longed to try the lash Boost, but the price was way above my budget. 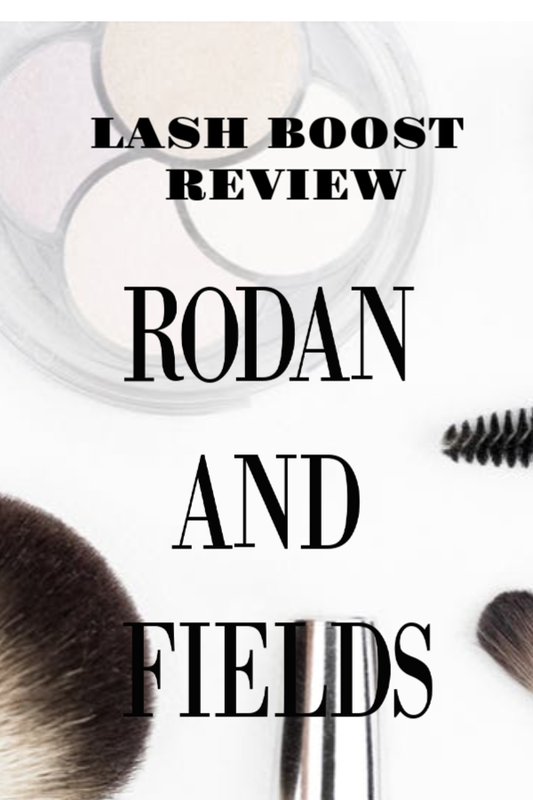 A couple of weeks later, I got a message from a consultant with Rodan and Fields asking if I would be interested in trying the Rodan and Fields lash boost - (omg, really) was my initial thought. 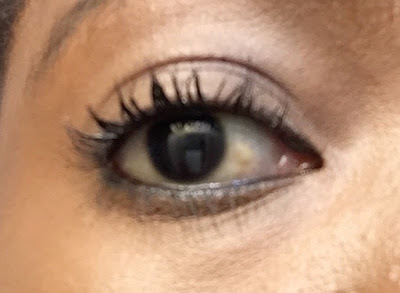 The consultant Clair was very lovely, and she sent me a full sample of the Rodan and Fields eyelash serum and added instructions as to how to use it so I could gain the full benefit of the product. I started using the lash boost the same day I received it. As the instructions go, you are suppose to use the Boost serum at night, it should be the last product you apply before you go to bed. All you do is apply one stroke of the product to the upper lash line of your eye and that it. This treatment will usually take 10 full weeks to see results. My results were amazing, and I wasn't really sure what I was expecting. But, my lashes thickened and was visibly longer after my 10-week trial. The serum is light in texture and dries up quickly once applied to the lash. It is not irritating and is fragrance-free. 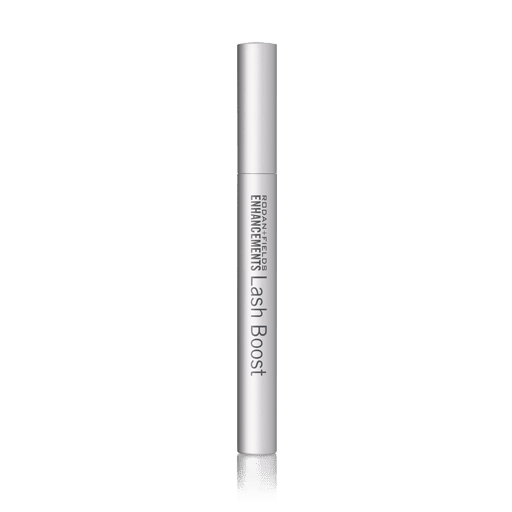 The Rodan and Fields lash boost is made with Biotin and Keratin to help grow the hair on the eyelashes. If you have thin hair on your eyebrow, you can also use the lash boost to help grow fuller hair on your eyebrow. My results from using the lash boost amazed me, my eyelashes were visibly longer, fuller and thicker. The downside to this treatment is that you will have to continually use the lash boost, because when you stop using it, after three months your lashes will go back to its original length. Other than that I liked how my eyelashes look with the lash boost treatment. You can shop for the Rodan and Fields Lash Boost SHOP HERE. Have you used an eyelashes boost to enhance your lashes?